My girlfriend and I bought ourselves a (n almost brand new) VW T4. We didn't want an old and ragged builders van (cause we didn't want do deal with any rust-issues), a fully specced Caravelle or Multivan was out of the budget so we went for this one. It's an 8 seater window van but by now the back rows are out to make place for a bed. So, first things first, out whit the seats! First the rear seats, easy peasy, 4 bolts that went out very smooth. Next we removed the middle row. 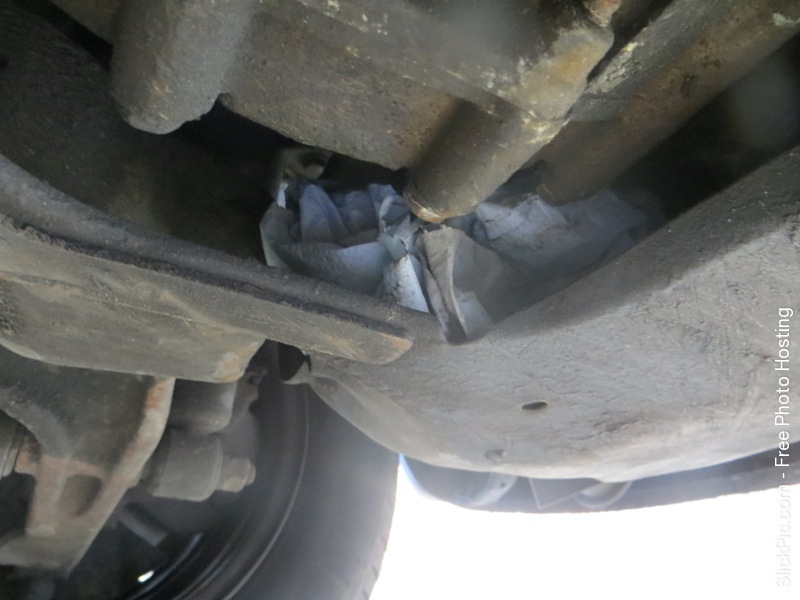 Someone had really hurt these in the past and we had to give them a little knock to get them from the mushroom bolts. Some of the seatbelts, I totally didn't take a pic before I removed those, nor did I put any labels on the bolts, so if the seats and belts are ever going back in, it will be a nice puzzle for me. Then I lifted up the rubber mat. Full of muck, rancidness and human slime. Then we started insulating. First thing to do, cut little circles to fill up the spaces where the mushroom bolts used to be. And putting in 2cm reimo x-trem insulation. Putting it all back together! That's it for today, tomorrow I'll post some pics of the bed we've made! Re: Kombi to Kamper conversion. We put on 2 of these. Then 2 matrasses from Leen Bakker (very very very annoying commercials here in Belgium) and done is done! 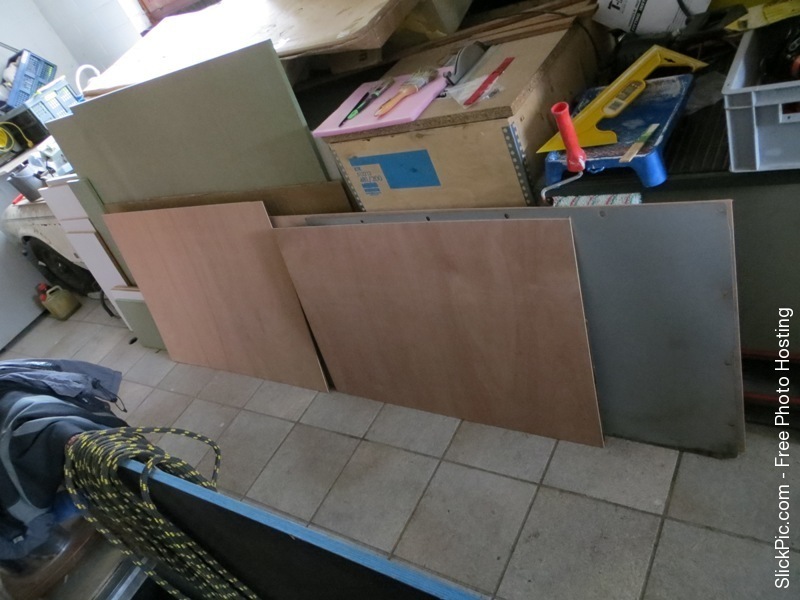 We now have a bed of 200*140cm and enough storage room under the bed. That's it again for tonight! I don't think you'll be seeing me at a show anytime soon as I live in Belgium. Next year we might go to Scotland so maybe we stop at a show in Britain somewhere. It's been a while and we haven't done very much. 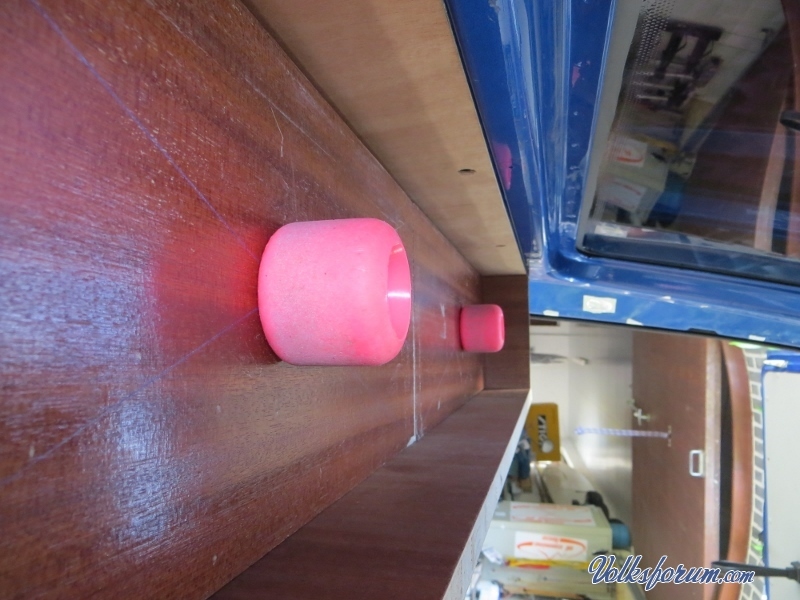 We slept in our van a couple of times, realised our matresses are very hard (didn't feel that way in the store), made some new interior panels, bought some stuff and installed a new radio. ...in a couple of these. I made some measurments, went to the Hubo (DIY stores in Belgium and Holland) and had some 3,6mm multiplex cut to roughly the right size. At home my girlfriend took a pencil and used the original panels as a template. Afterwards I used a jigsaw to cut the pannels and a drill to make new holes. 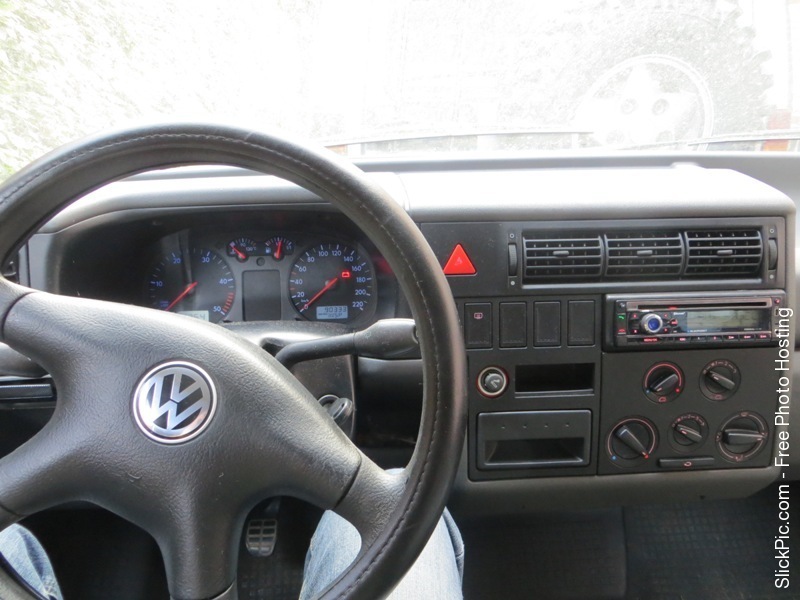 Last week I ordered a new radio for my Passat and put its old one in the T4. 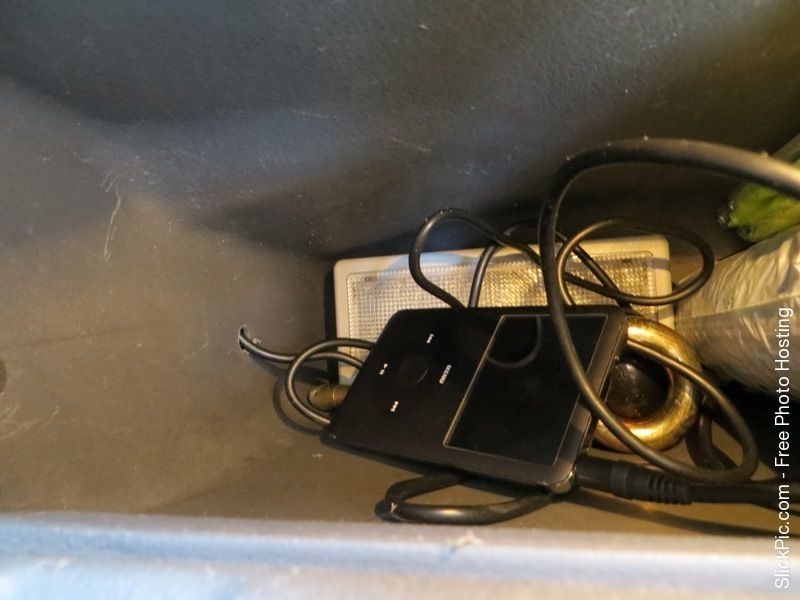 It has a rear aux which sits now in the glovebox (the hole there had no screw in it so I widened it a little and put the aux-cable true). 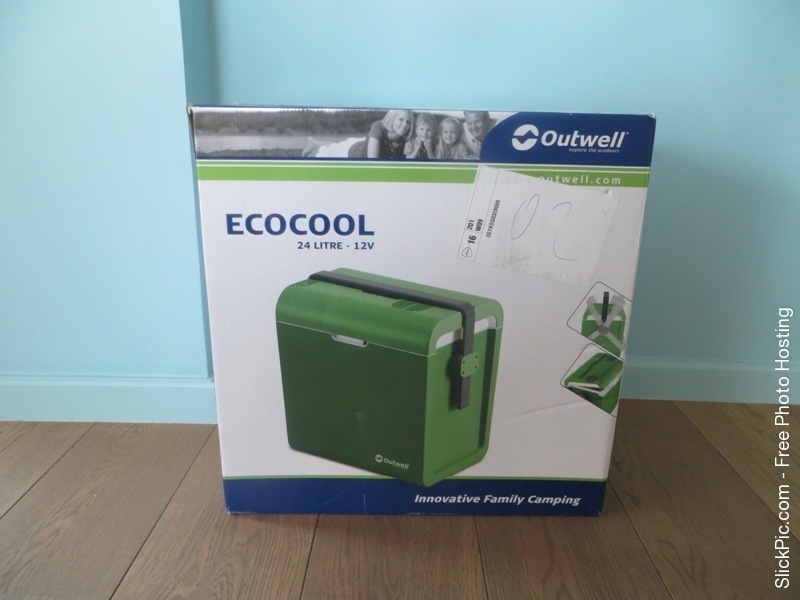 We bought an Outwell ECOcool cool box on iBOOD. Haven't realy tested it yet. 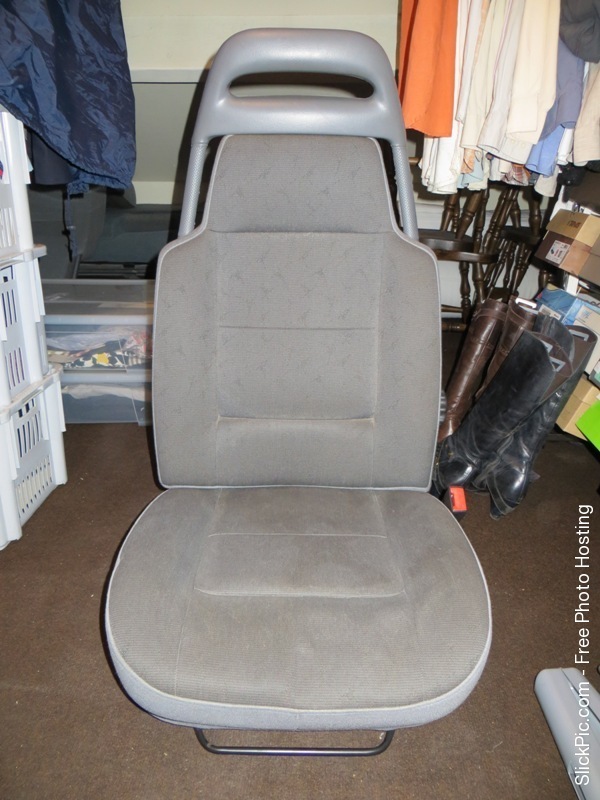 My dad has some seats out of his LR Discovery he wants me to have. We're still thinking if we're gonna use them. I showed him some pics, gave him the keys of the van and a week later this was the result. Who can guess what it is? It's a piece of household paper and it's a little bit dirty. It's there for 5 months and it isn't soaked (but we haven't driven the van that much) so it can't be to bad I think. Any ideas on this? Carpet lining (carpet is waiting for us in England at a friend of my moms). Little adjustment to the bed (I can't get the cool box between the drivers seat and the bed). Doors under the bed so stored stuff stays at its place. 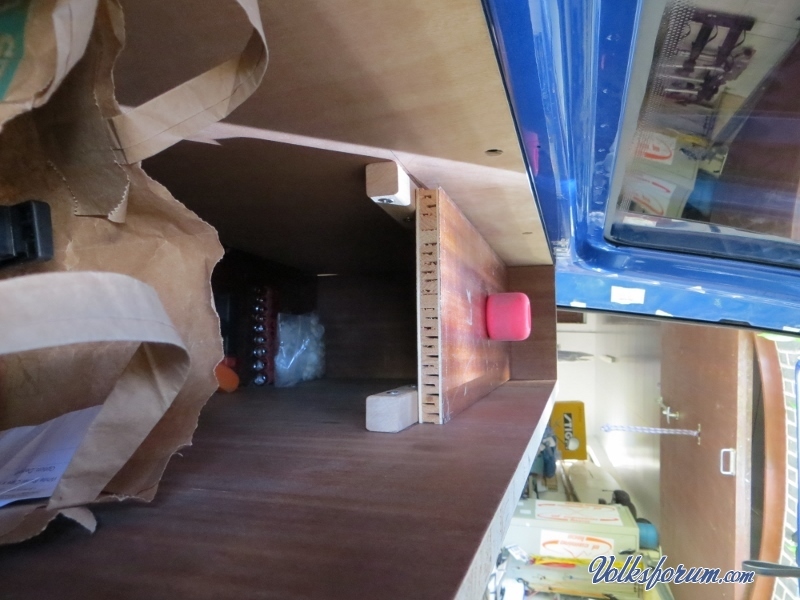 Boxes under drivers and passengers seat. And special thanks to my wonderfull girlfriend, Lene. She truly is the best. great work!. keep updating us with pics! Spot-on! And it costed me nothing. 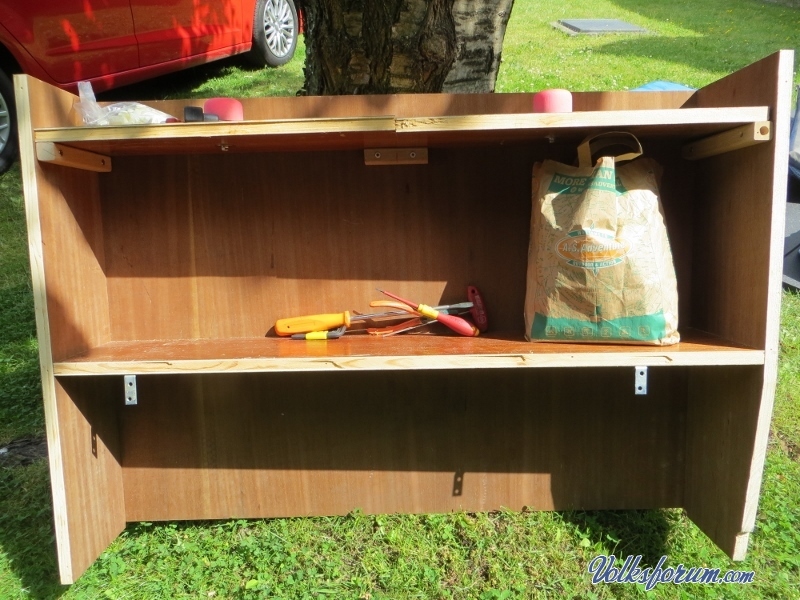 I didn't want to pay 10 to 20 euros for a reimo one as I knew my dad is handy enough to make one. 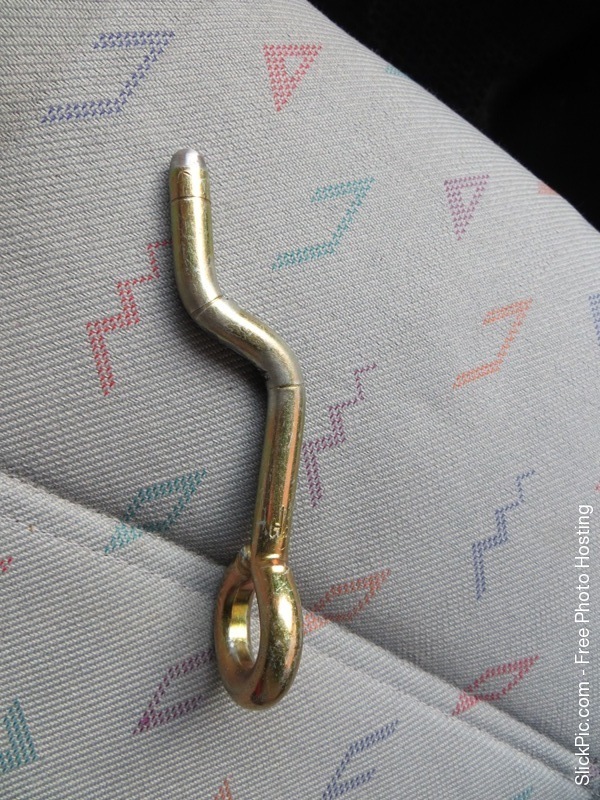 This is an eyebolt with the screw thread cut of and a few bends in it. Or back in, I think the middle row of seats would've flew straight out in case of an accident! Thanks! I'll try, progress is going slow. And I have cut out a mat for the front, just needs to get binded. I also took out the original sliding window, cleaned it up and put it back in. Leak gone. 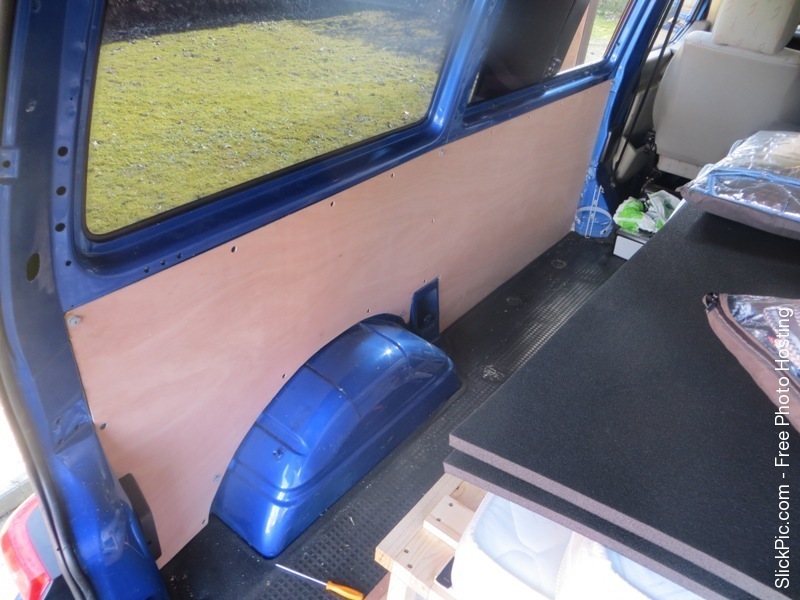 Also carpeted the sliding door panel and tailgate panel. Didn't take pics.